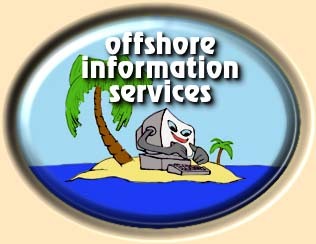 Offshore Information Services has been in the news. We helped start the International Financial Cryptography Association with conferences originally in Anguilla. We are located in Anguilla. Anguilla's consumption-based tax system is hospitable to productive firms that create income, profits and wealth. And Anguilla has strict secrecy laws, fresh air, and fantastic beaches.